Alexandros Kouris is studying for a PhD in the Department of Electrical and Electronic Engineering at Imperial College London. His research looks at developing hardware that can help drones and other unmanned vehicles navigate by themselves. 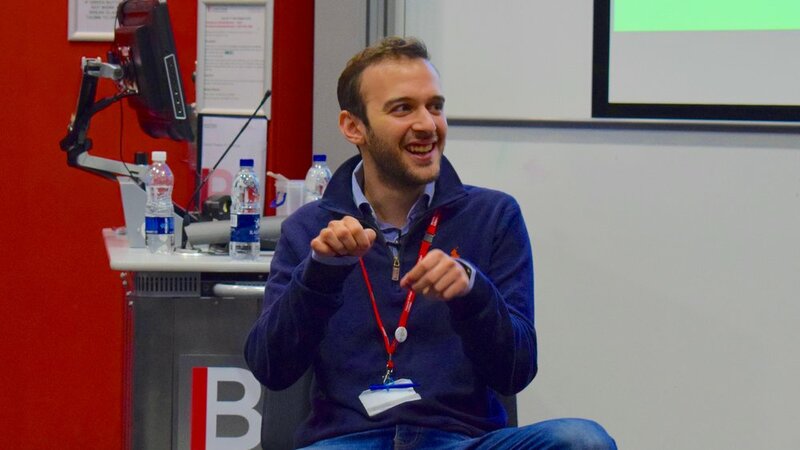 In this interview we talk about Alexandros’ background, his inspiration for going into research (a love of taking things apart as a kid), and his typical day as a PhD student. You can read more about Alexandros’ research here and here, and follow him on Twitter @kouris_a.